Left Coast Naturals > Left Coast Naturals > Community Kudos > The People Have Spoken: Your Reviews of our New Coconut Chips! 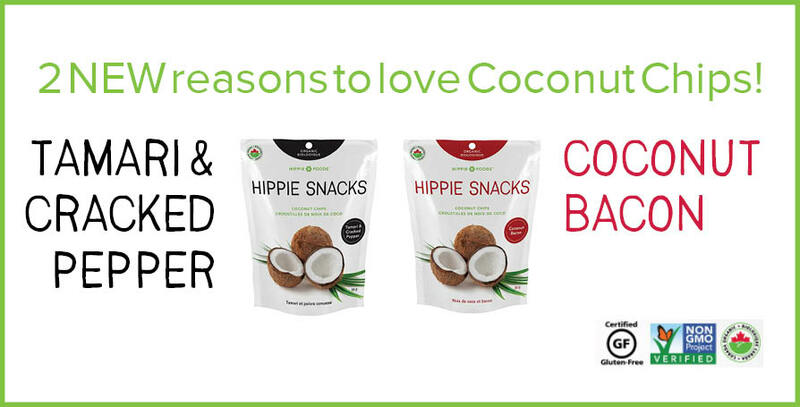 Introducing our NEW Hippie Foods Coconut Chips Flavours! 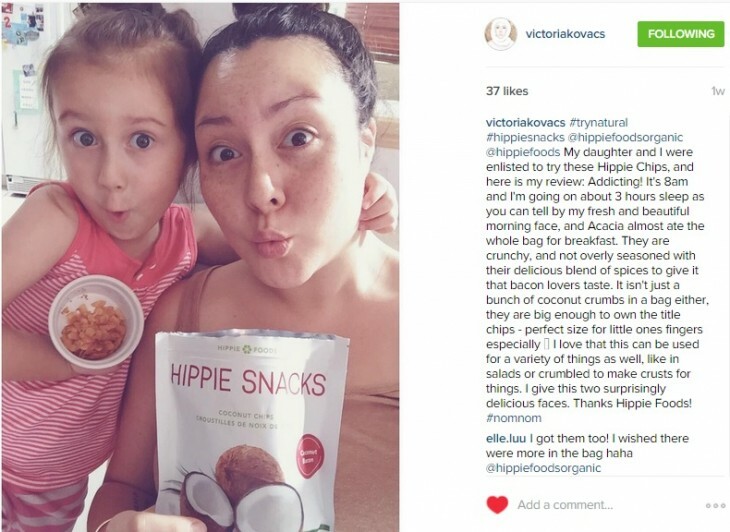 Hippie Granola – New Look and Formula! 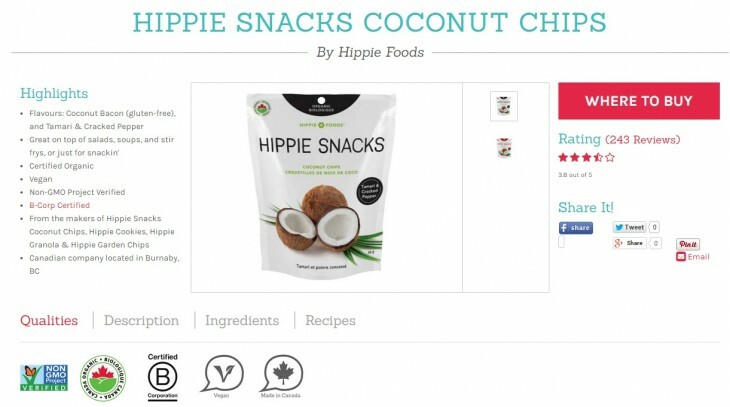 NEW from Hippie Foods: Coconut Clusters! The People Have Spoken: Your Reviews of our New Coconut Chips! We wanted to know what people really thought of our new flavours of Hippie Snacks Coconut Chips: Coconut Bacon and Tamari & Cracked Pepper. 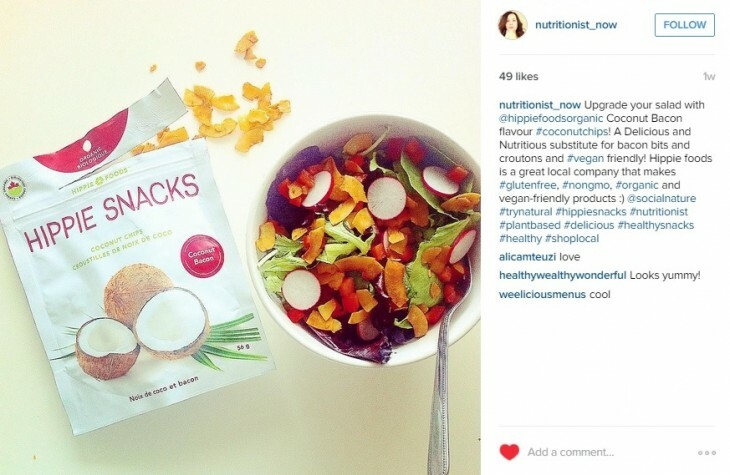 So we connected with Social Nature – a community that let’s you #trynatural products free.